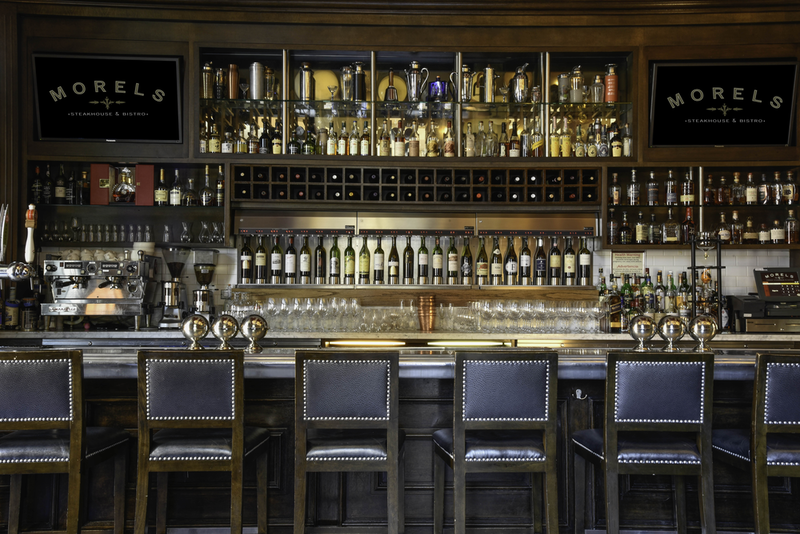 Morels Steakhouse & Bistro merges classic steakhouse with innovative and unique culinary techniques. 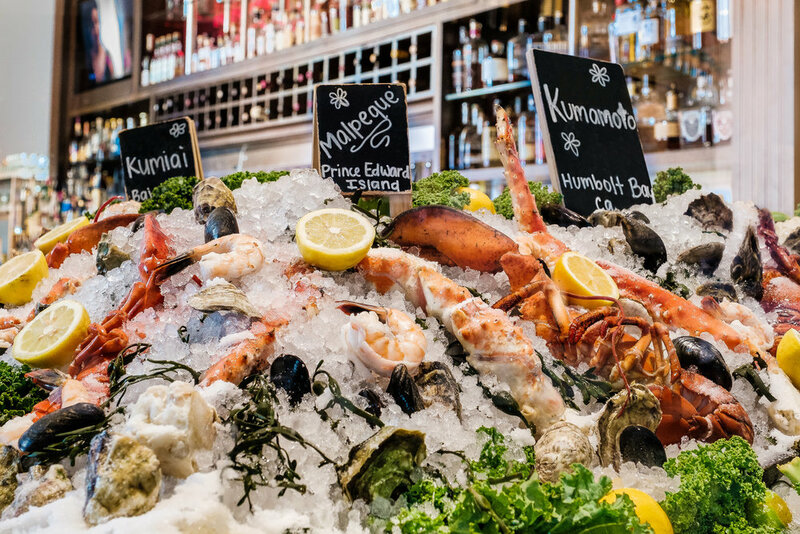 Details include an iced seafood bar and a cheese and charcuterie bar with more than 60 farmhouse and artisanal cheeses from around the world along with handmade salamis and meats. 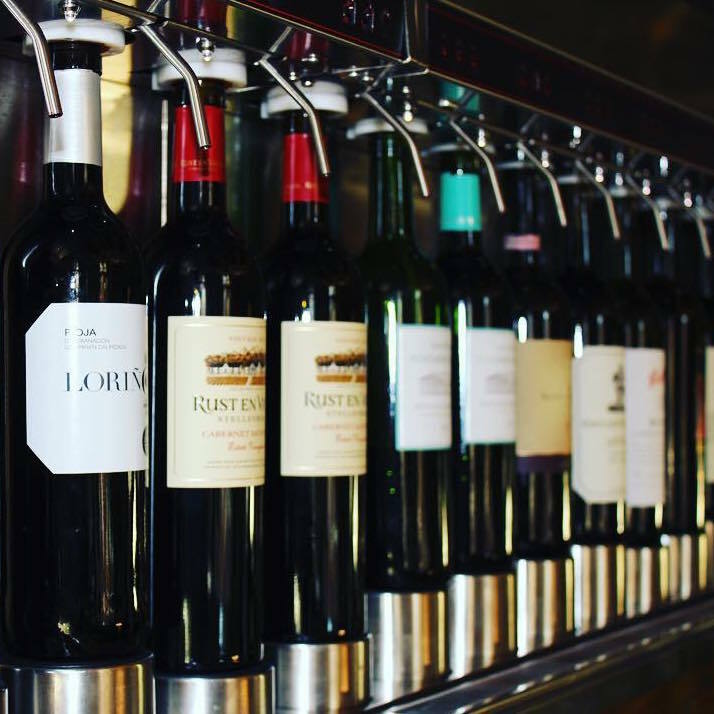 It is all complemented by more than 60 wines-by-the-glass and more than 400 varieties of French and California wine-by-the-bottle. 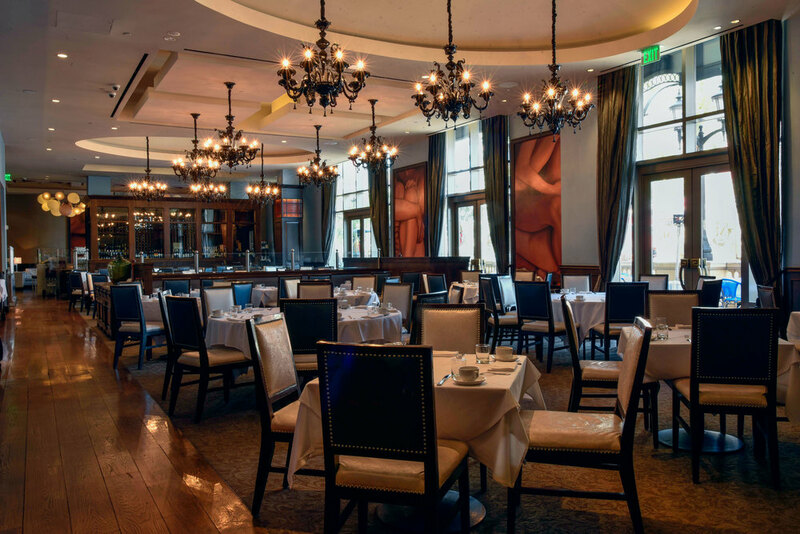 There are both wet- and dry-aged steaks on the menu as well as a delectable array of desserts ranging from a trio of crème brûlées to an assortment of gourmet macaroons. The menu also includes a myriad of tasty and colorful handcrafted cocktails only available at Morels. All of this can be enjoyed from patio seating overlooking the Las Vegas Strip, and private dining rooms with banquet facilities are also available. To make a reservation please visit OpenTable. To reserve a private dining room please call (702) 607-6334.